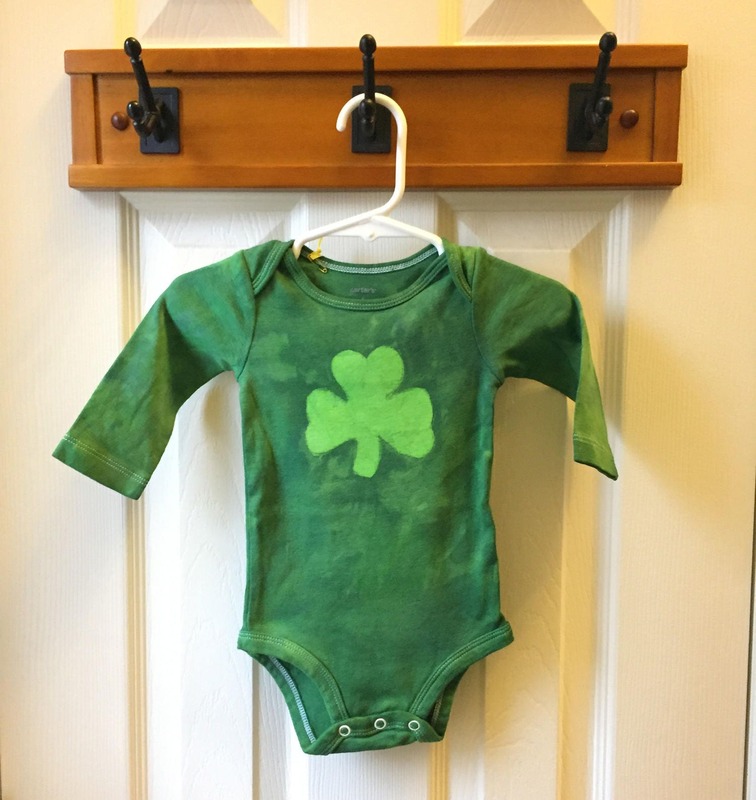 Everyone's Irish on St. Patrick's Day, but we wear shamrocks the rest of the year, too! 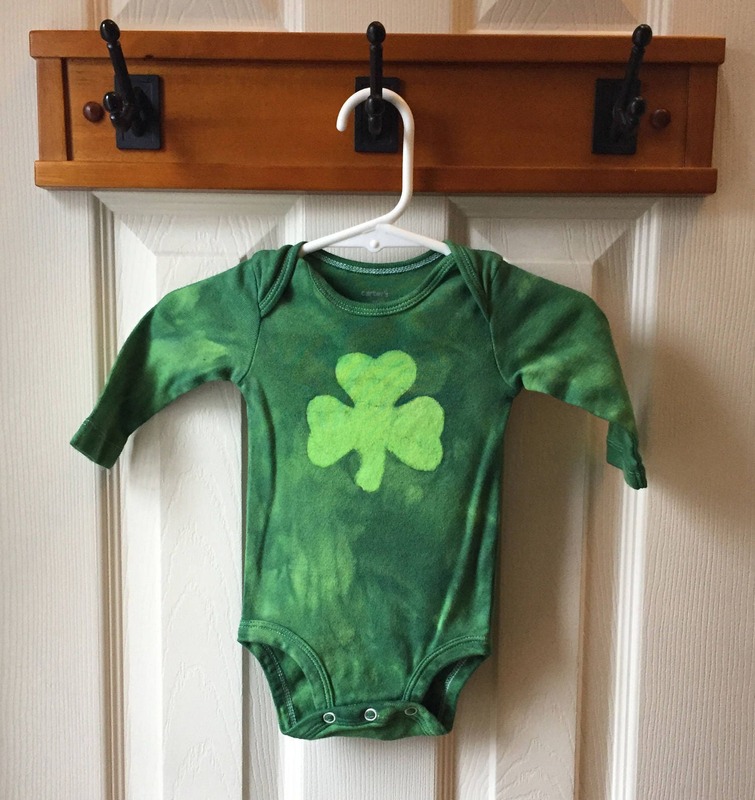 These little baby shamrock bodysuits are adorable whether you're celebrating St. Patty's Day or showing off your love for all things Irish. 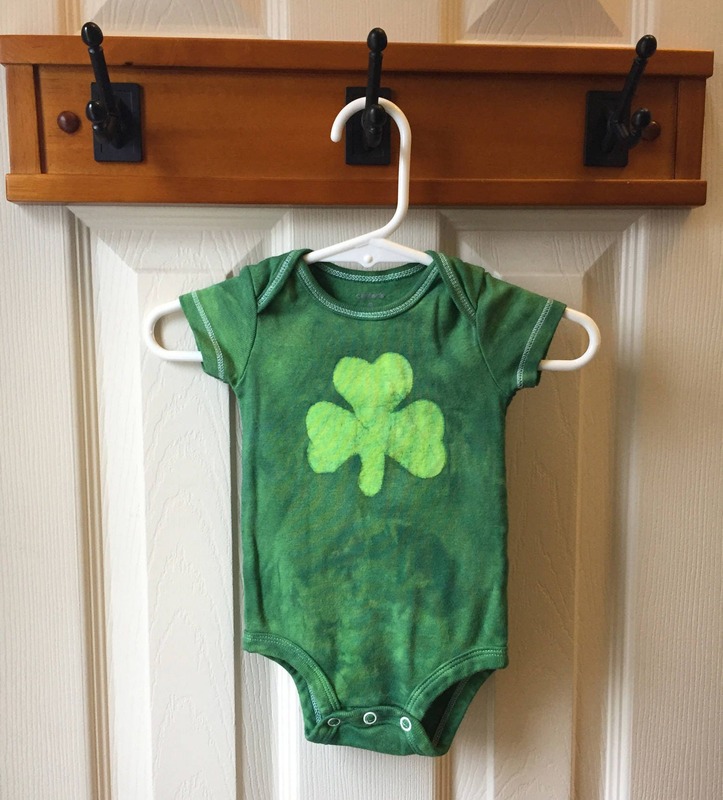 Each is made in two tones of green on Simple Joys by Carter's brand bodysuits. 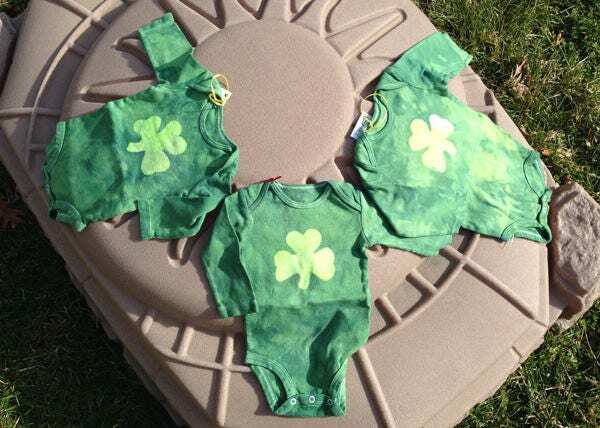 Available in sizes preemie, newborn, 0-3 months, 3-6 months, 6-9 months, and 12 months. 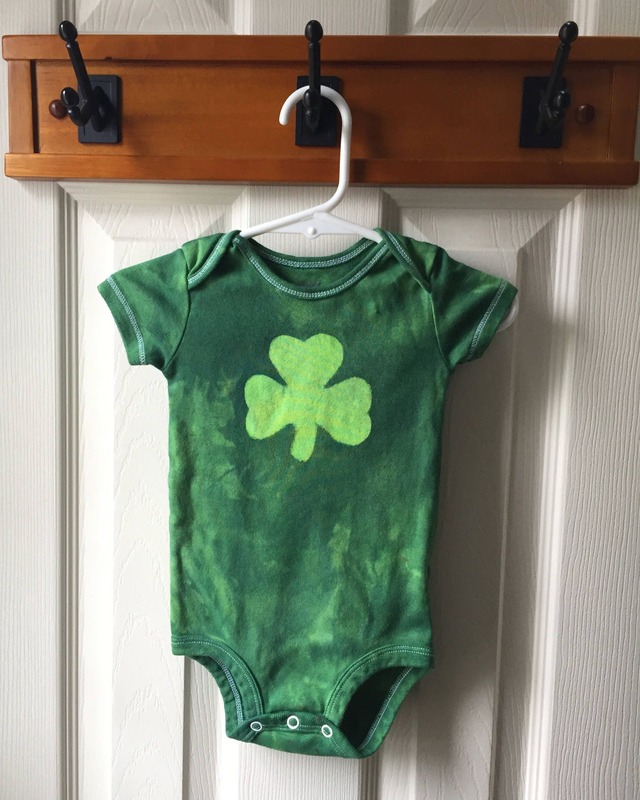 These shamrock baby bodysuits are made to order. 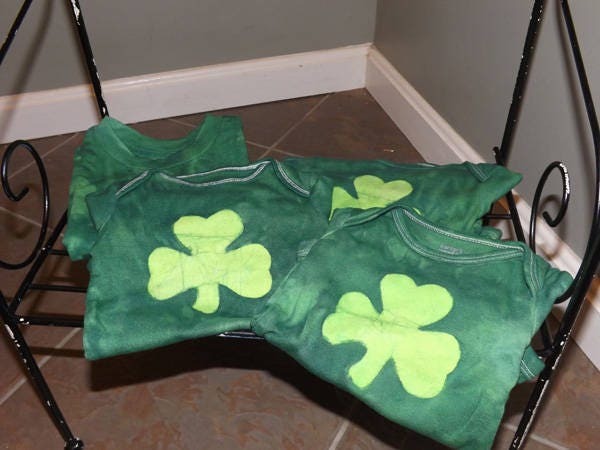 Turnaround time is typically 7-14 days. 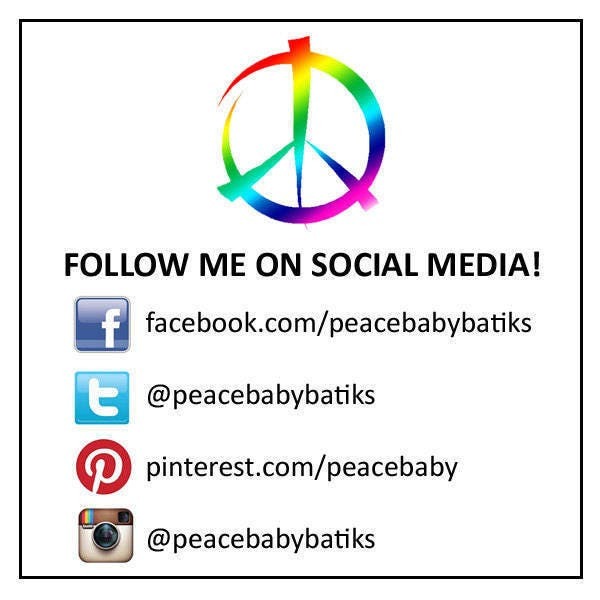 Please convo me to find out what my current turnaround time is.